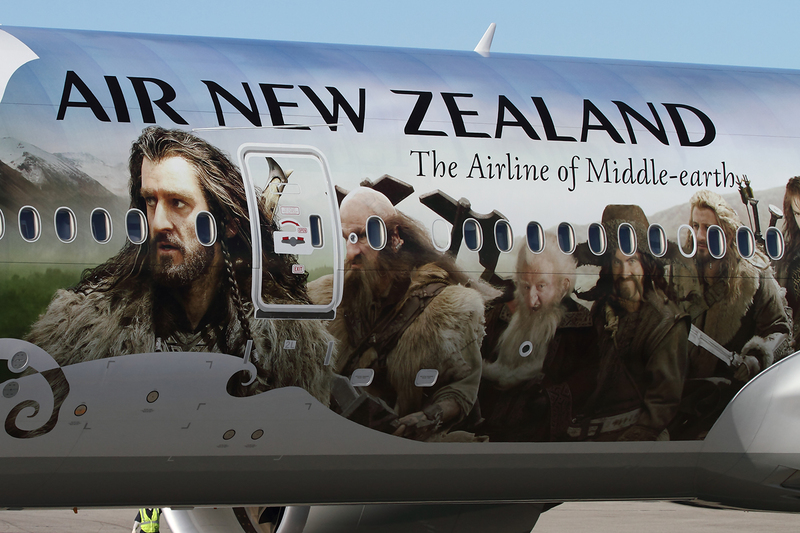 The national airline of Aotearoa, Air New Zealand could be doing great with more and more flights being connected to the rest of the world but when it comes to advertisements and promotions, I must say that they are completely badass and freaking amazing. Just compiled few advertisements by Air New Zealand that was just so interesting and badass. 1. 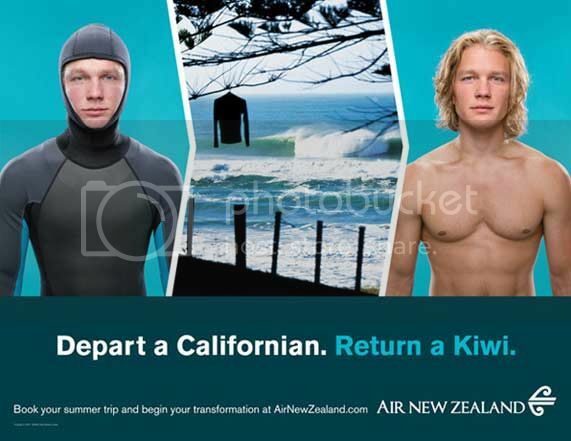 That time when Air New Zealand demonstrated exactly how the transformation would be visiting the country. 3. And could the airline be more clear and accurate with this depiction? Because they do. 4. Or this Summer Safety video by New Zealand. Could it get any more cooler? 5. Or the inflight safety video in a Men in Black style. Of course, passengers want something interesting other than the usual boring safety demonstration and Air NZ did a fabulous job at that. 6. 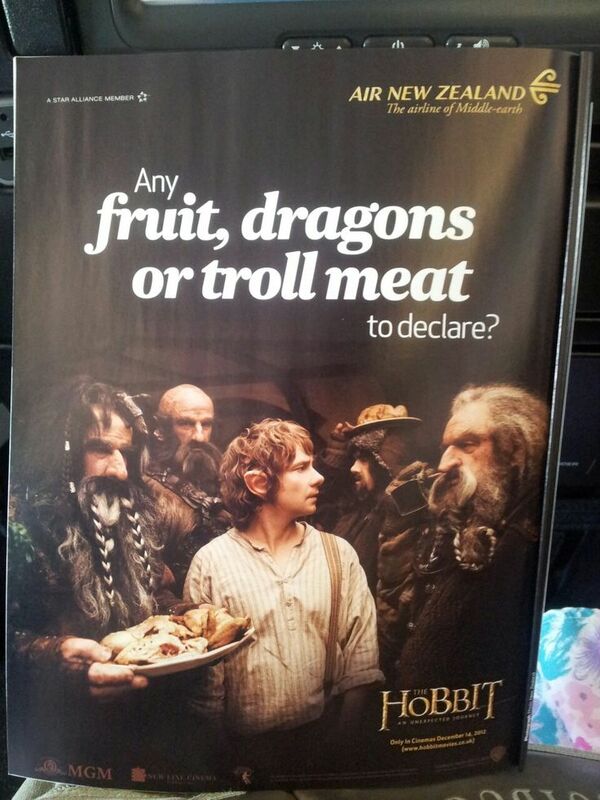 And why not a Hobbit themed safety video for Air New Zealand! 7. Great humor with the flow of the theme. 8. 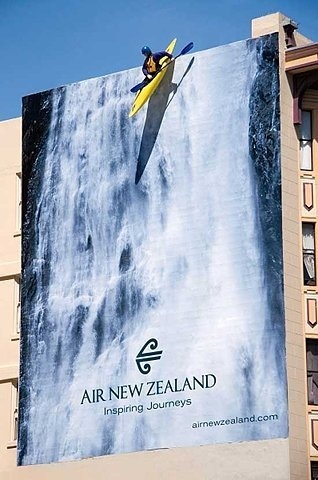 Personifying New Zealand's adventurous nature in a 3D billboard? How much more realistic could that be and who could have even thought about it! 9. 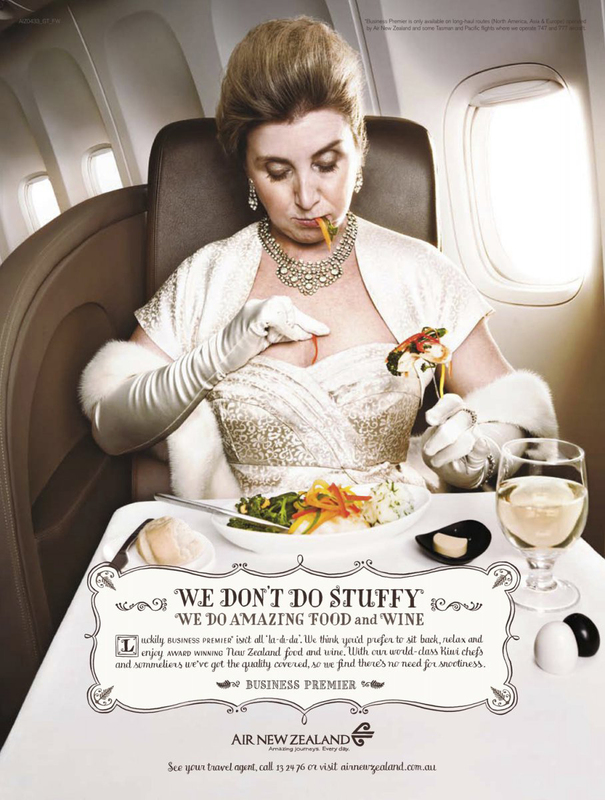 A picture is worth a thousand words and Air New Zealand made it clear. No Hidden fees!